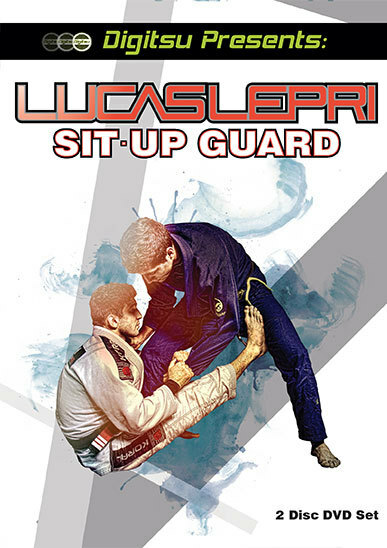 Lucas Lepri solidified his legendary status at the 2016 IBJJF World Championship by showing the Jiu Jitsu community that he is not just a guard passer -- HE IS THE COMPLETE JIU JITSU ATHLETE. 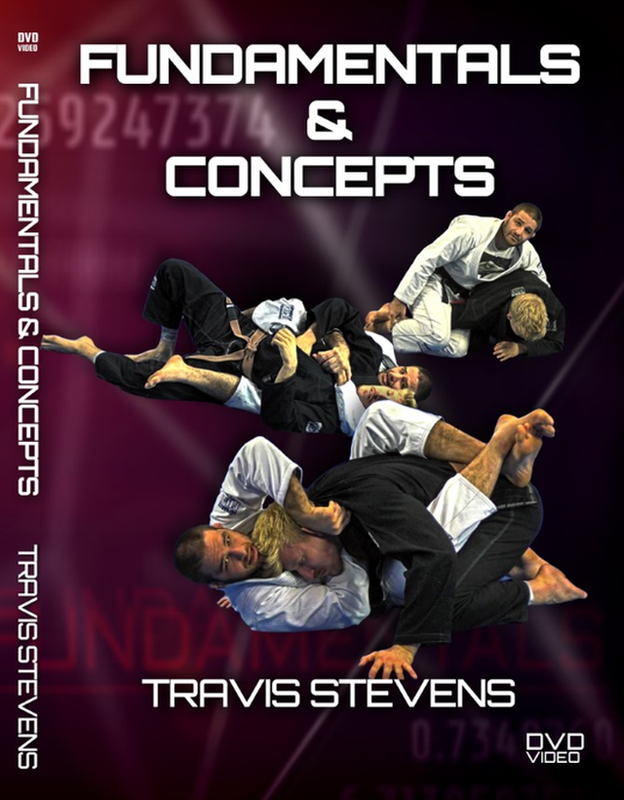 In his fourth series, Lucas walks you through his competition proven sit-up guard system for all different scenarios. 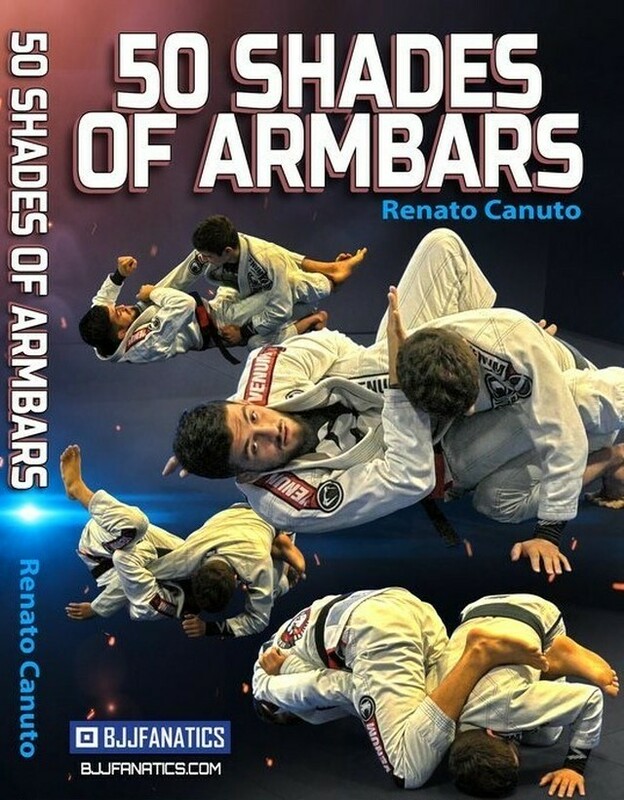 If you are a fan of great solid jiu jitsu, you don't want to be without this position!